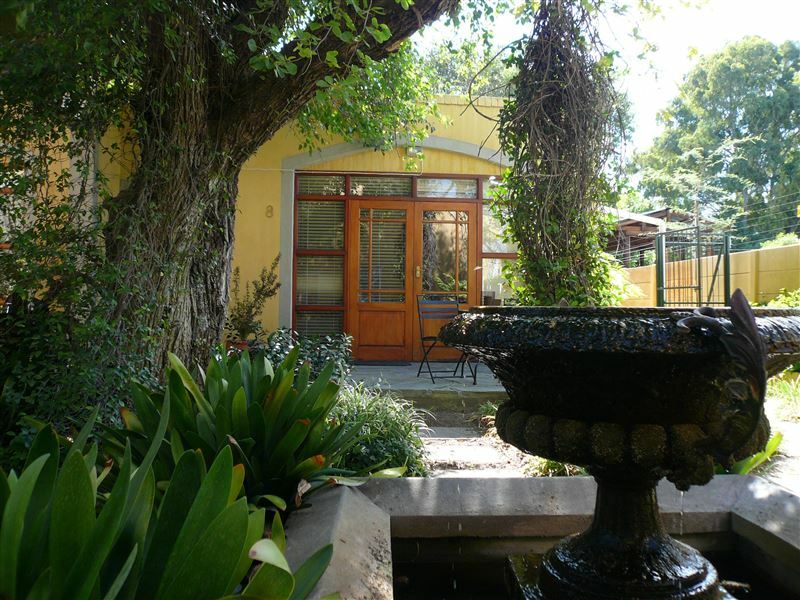 17 on Bird Guest House can be found in the beautiful and charming Bird Street in Beaufort West. 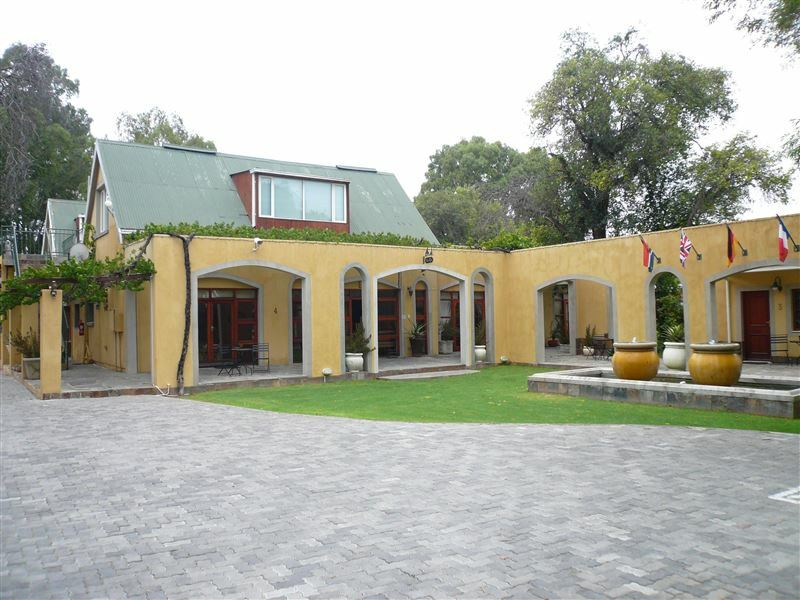 Lined with pear trees, water furrows and some of the older buildings in town, Bird Street boasts many a guest house and this creates an ambiance of people coming together with a common purpose.This overnight accommodation is conveniently situated near the N1 in Beaufort West.At 17 On Bird we are proud of our clean and comfortable overnight accommodation. Tourists and Holidaymakers can, without any hesitation book, because excellent service, a neat clean and comfortable beds.Tasty meals are available in the form of traditional meals such as leg of lamb, lamb shank, chicken pie etc. Personal touches complete our slogan Your home away from home. "This was the 3rd time I stayed at 17 on Bird. As always there was no complaint." "Reception was friendly and welcome, rooms clean, cumfortable and high quality. Indeed very nice place. Will defenitely call again." "Reception was great with friendly staff. Our room was very comfortable with everything we needed for our overnight stay. We ordered dinner (lamb wrap) which was absolutely delicious. And most of all, thank you for also welcoming my 3 golden retrievers. It is always a struggle to find good accommodation when travelling with dogs, but you made it a lovely experience for all of us. There is no doubt that we will return." "Oasis at the end of a long day ..."
"The roomy accommodation with airconditioning, a good place to rest on the long drive home." "The staff was accommodating and present when needed. We had everything we needed." "Absolute wonderful experience. Beautiful cottage and lovely braai area. 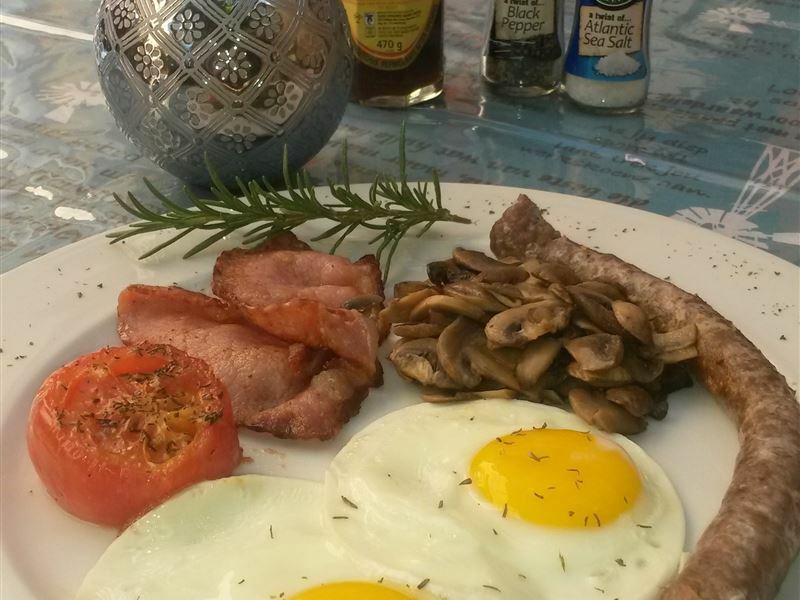 Had a great stay and rest and was dully refreshed to take on the road again"
"Food was delicious and more than enough. Hospitality and staff was great. Top notch!!!" "Had a fabulous stay. Will defnitely return. All staff was very friendly and helpful. Facilities are deserving of five star ratings." "It was a safe clean and relaxing place. Enjoyed it tremendously"
"The rooms were great ,spacious and comfortable." 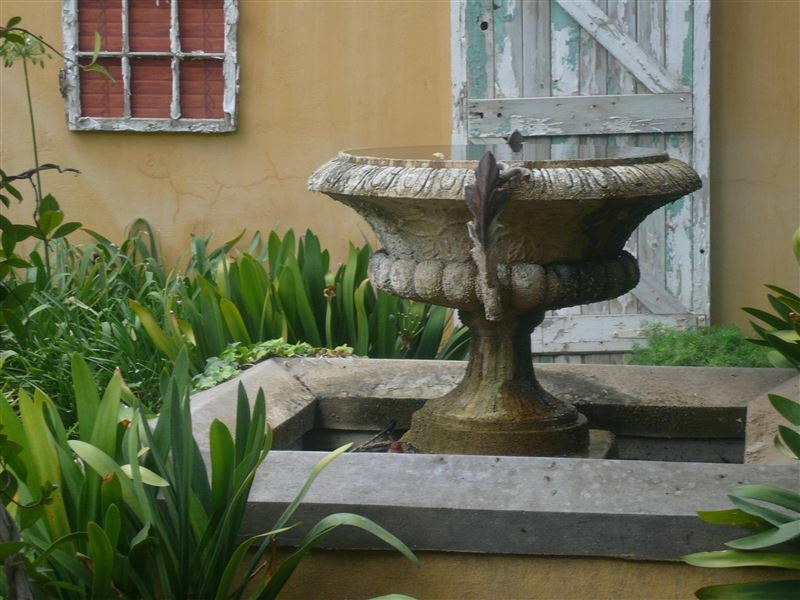 ",After long travelling the peace and quiet was nice.the food was excellent. All in all it was good value for money."